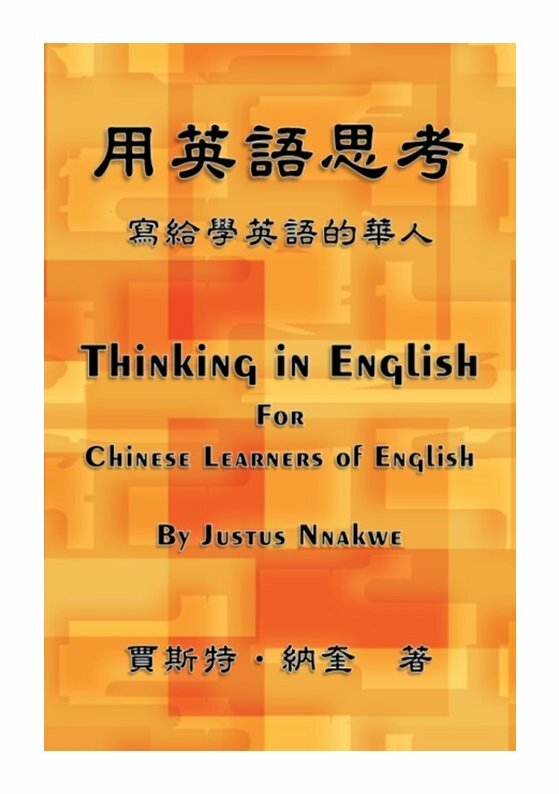 Thinking in English: For Chinese Learners of English is a companion to any other English textbooks used from middle school to university levels. A reference book for English grammar, it is loaded with definitions, examples and exercises. Writing and speaking English both involve thinking, and thinking originates from our heads and minds. 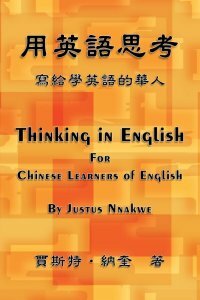 Thinking in English helps Chinese learners of English to develop their interests, words, pronunciation and grammar, while encouraging them to constantly and continuously practice what they have learned. Without practice, all learning efforts will evaporate.